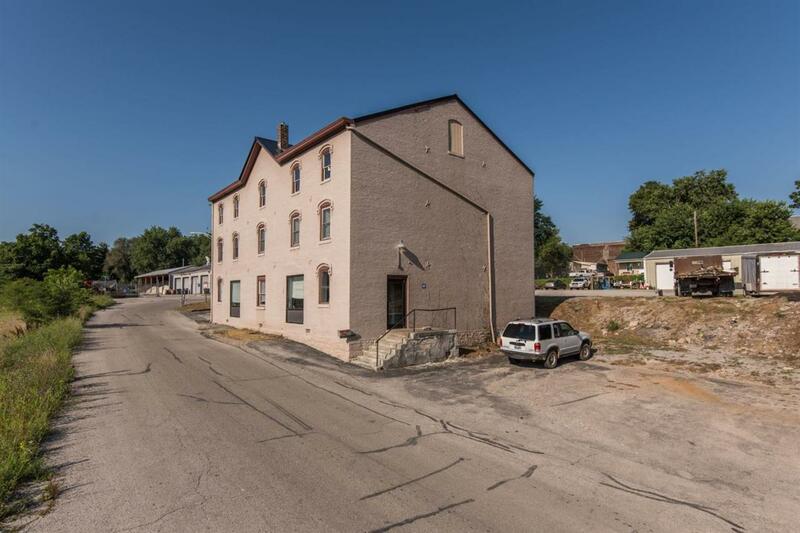 Office/Industrial location with 3 buildings! Great Investment opportunity! 3 Garage Bay building with office & 2 bathrooms. Large warehouse building with studio apartment. And remodeled building with several office units/apartments. Listing provided courtesy of Melissa Nalley of The Jury Group Realtors. Listing information © 2019 LBAR Multiple Listing Service. All rights reserved.